Suresh Rana from Team Maruti was seen leading the rally by completing the leg first along with his navigator Ashwin Naik in his Grand Vitara. 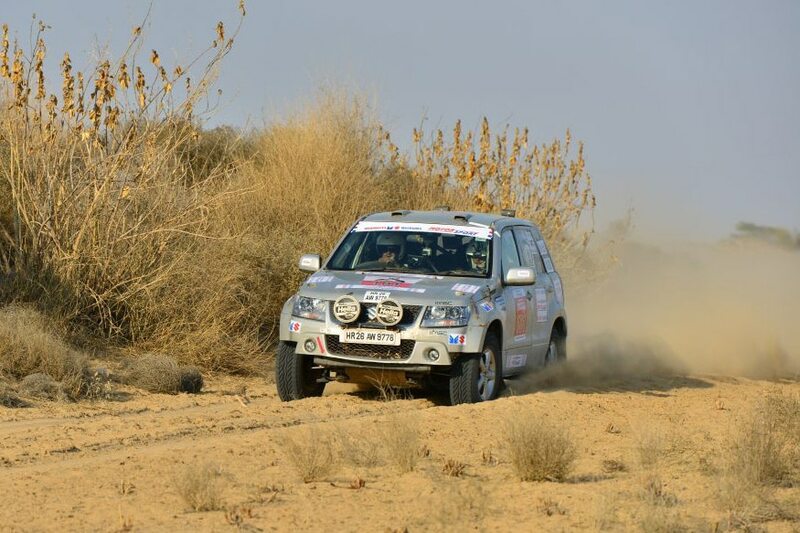 The first leg of the 15th edition of Maruti Suzuki Desert Storm culminated at Bikaner on Monday. The participants covered a total distance of around 250km traversing through the sandy dunes in the scorching sun from Hanumangarh to Bikaner crossing Hardaswali and Arjansar. In the extreme category, Suresh Rana from Team Maruti was seen leading the rally by completing the leg first along with his navigator Ashwin Naik in his Grand Vitara. He was closely followed by Gaurav Chiripal and his navigator Srikanth Gowda and Sanjay Agarwal with navigator, Shivaprakash who finished third. In the Moto category, C S Santosh raced past his opponents to complete the leg first followed by Tanveer Abdul Wahid and R Nataraj who came a close third. In the Ndure category, Debajyoti Nath and Arindam Ghosh topped the charts in the first leg followed by Nikunj Toshniwal and Suvrajit Dutta. 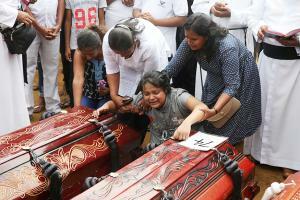 Arpit Gupta and T Nagarajan came a close third. In the Explore category, we had Nipun Agarwal along with his co-driver Kabir Mansharamani finishing first, followed by Jogendra Kumar Jaiswal and his co-driver Prasenjit Roy. Jagmeet Gill and Chandan Sen from Team Maruti came in third. On January 31, the rally is expected to travel towards Jaisalmer covering a total distance of around 500km with the participants overcoming the challenging terrain towards the finish line.